ResidentDante: 13 - unlucky for some? 13 - unlucky for some? What's up? This is a little update on what I'm playing at the moment, no games completed since last time though. 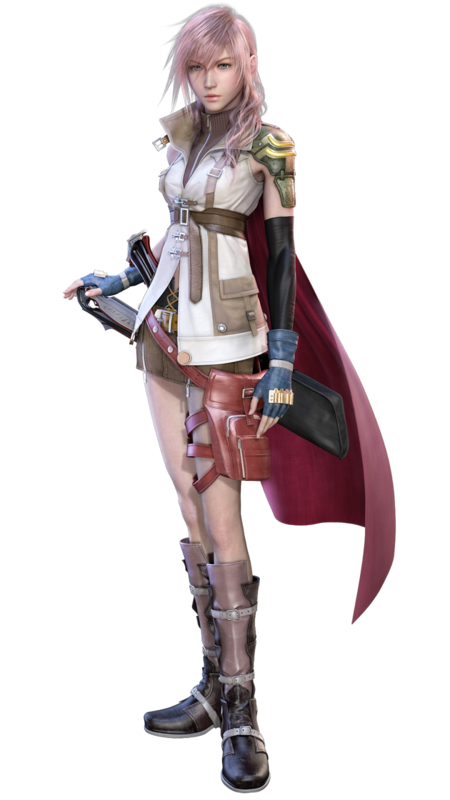 Final Fantasy XIII. Yeah, that's right, an RPG game! I don't normally play RPG's. In my gaming life I have played the following RPG's Final Fantasy 7, FF7: Crisis Core and Fallout 3, all of them I have really enjoyed. So when FF13 came out last week, I just fancied a singleplayer game with some length and not being a typical game I'd buy, so I jumped in. I am currently about 18 hours in and I can say that I am really enjoying this game! The story is finally opening up and getting very interesting, the environments are fantastic and I enjoy the future setting. RPG's set in olden days and the middle ages really don't appeal to me. The combat is faster than previous FF games I've played. It's easy to learn and fun. I'll update you on a full review when I finish the game. In my multiplayer world I am currently playing Battlefield Bad Company 2. The fun in online FPS gaming is finally getting back to me after the Modern Warfare 2 letdown. In BC2 it takes time to get hold of the better weapons and extra unlocks such as a red dot sight, but when you do it really makes a difference. You actually feel how good the more advanced weapons are. I also love the way the environments get destroyed. There is nothing like seeing a enemy hiding inside a windows in a house and then simply blowing away the whole wall with a grenade launcher and seeing him fall to the ground! Perfect Dark for Xbox Live Arcade came out this week. It’s a HD remake of the Nintendo 64 classic by Rare. This time it’s running at a ultra smooth 60fps with Full 1080 HD! Add the fact that you get three multiplayer maps and the complete weaponset from Golden Eye and this really is a great deal. I have only tried out the singleplayer an hour or so, but it seems very good! That’s it, I’ll see you around then! Cheers! It's freezing in the cold war! In Russia Singularity plays you! Kittens with blades and boys of meat?! In space, no one can hear you cutting off limbs.